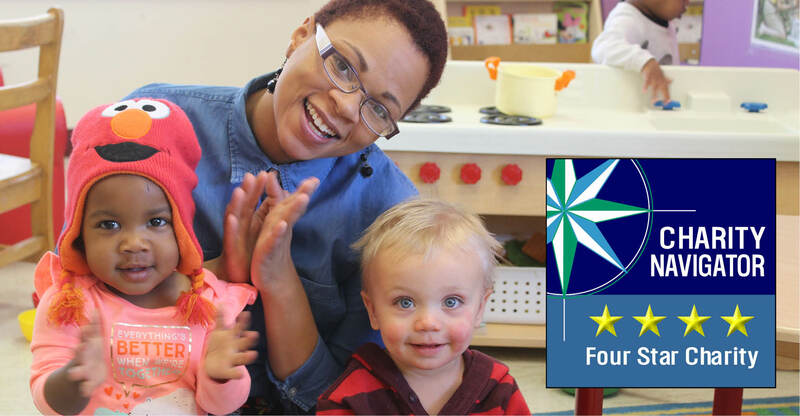 Nationally, Charity Navigator gives COA the 6th highest rating among “Children’s and Family Services” nonprofit. Schneider also noted that it’s an honor to be listed with other Milwaukee area charities with four-star ratings such as the Greater Milwaukee Foundation, Ronald McDonald House, United Way of Greater Milwaukee and Waukesha County, The Milwaukee Repertory Theater, and the Milwaukee Jewish Federation. 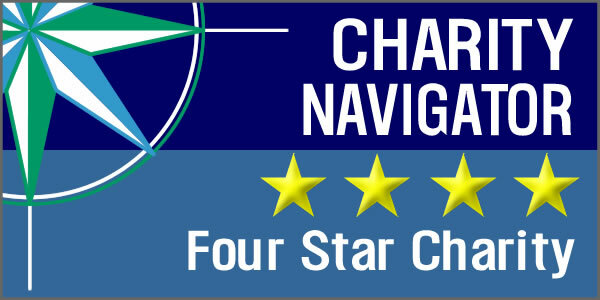 Overall, Schneider noted there are 44 four-star rated charities in the State of Wisconsin, including 17 in Milwaukee, an impressive statistic we should all be proud of.